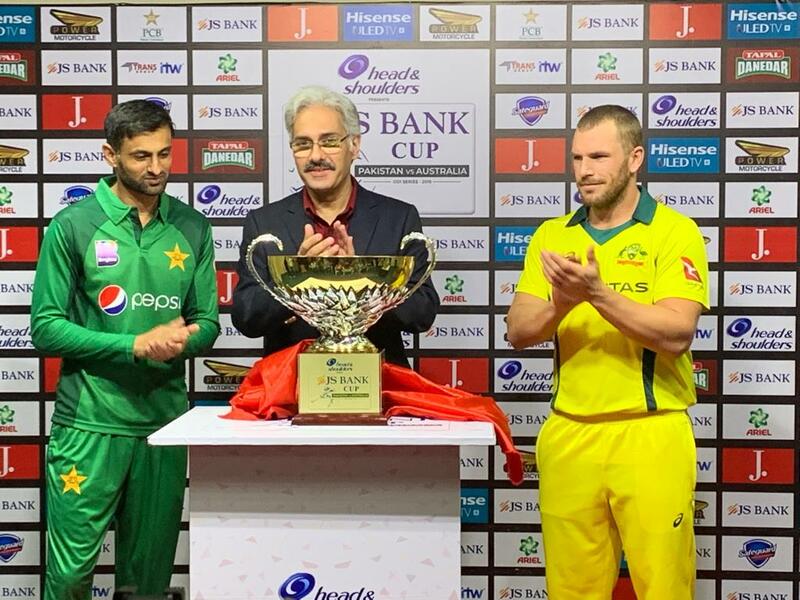 Dubai, March 21st, 2019: JS Bank, Pakistan’s fastest growing bank has joined hands with the Pakistan Cricket Board (PCB) as title sponsors for the Pakistan- Australia series which is scheduled to be played in Sharjah, Abu Dhabi and Dubai from March 22-31, 2019. 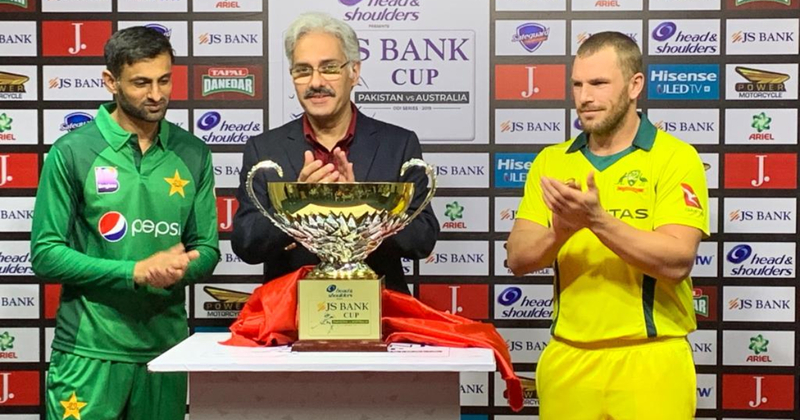 Going beyond business, JS Bank has supported the revival of sports in Pakistan through partnerships with leading athletic institutions including Islamabad United for Pakistan Super League. The Bank has also launched its own program titled ‘Future World Champions’ which aims to nurture the growth of budding players at a grassroots level in the field of squash, football and others.